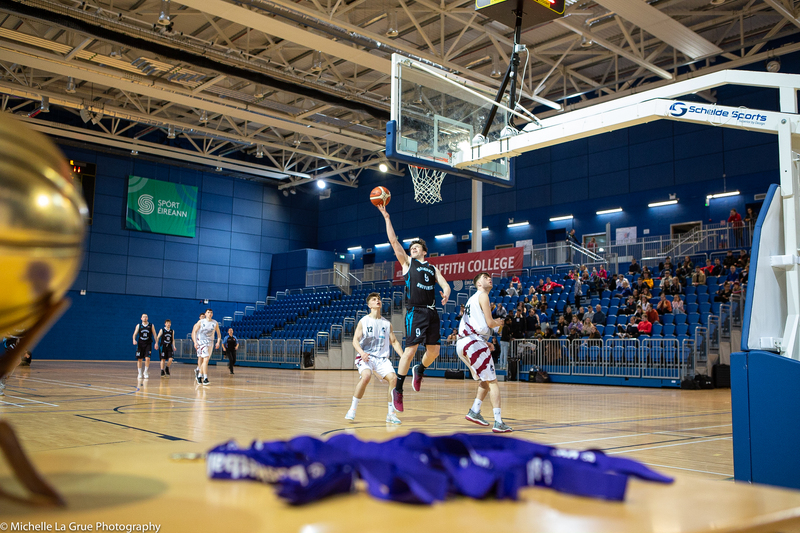 THERE was big excitement in NUIG Galway this morning as schools from across the county took part in the official launch of the Basketball Ireland Green Shoots Player Pathway programme. The programme, which is aimed at 10 to 12 year olds, was officially launched this morning by CEO and Secretary General of Basketball Ireland, Bernard O’Byrne and Head of Development Jason Killeen, and marks an exciting new programme for the grass roots of the sport in Ireland. Speaking about the initiative, Jason Killeen stated: “We are delighted to be down here in Galway this morning to launch Stage 1 of the Green Shoots Player Pathway. 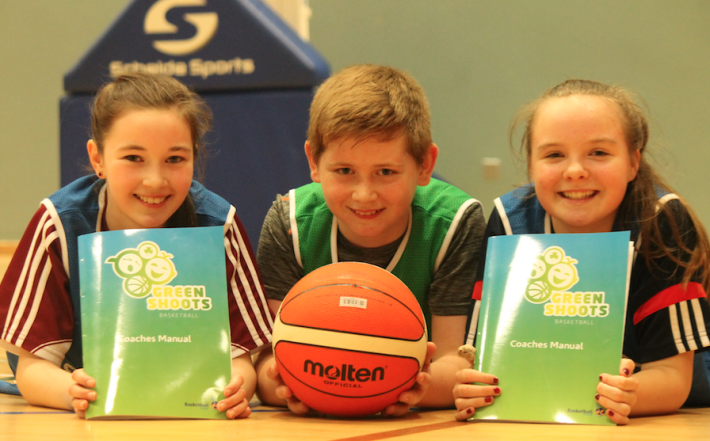 This pathway is the beginning of an exciting stage of development of basketball in Ireland and, with our new Green Shoots coaching manual, ensures that players across the country – regardless of location – will be on equal footing when it comes to developing their game and learning about the sport from foundation level.